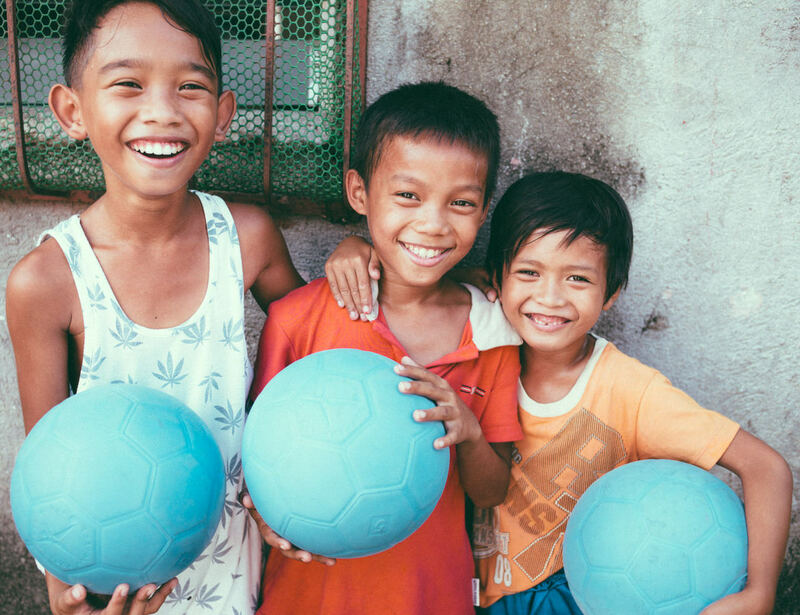 Play soccer on any surface and never stop for punctures with the One World Ultra Durable Futbol. 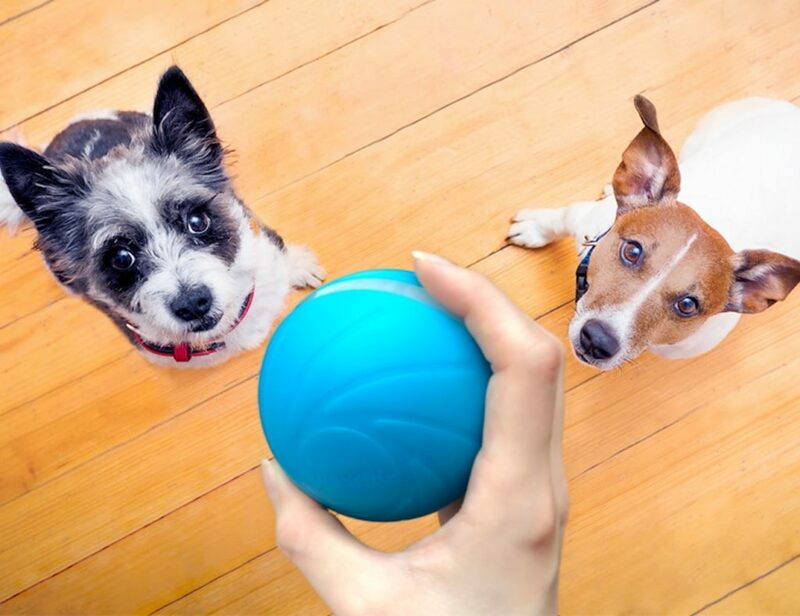 This ball is virtually indestructible. 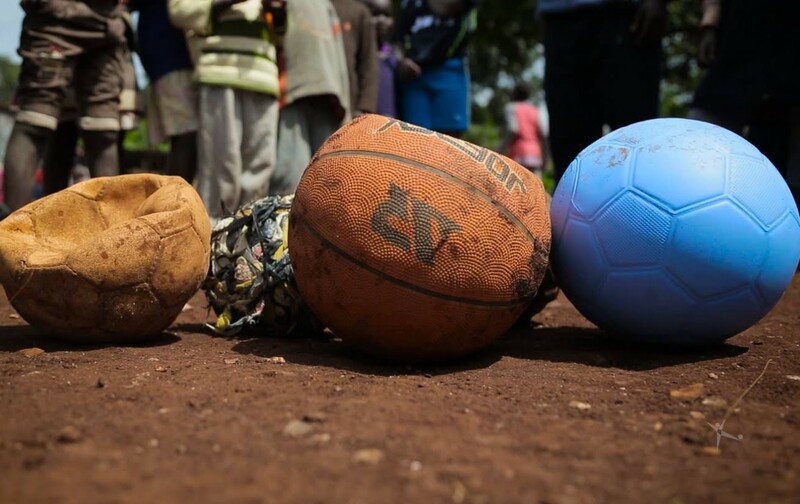 Play soccer on any surface and never stop for punctures with the Ultra-Durable Futbol by One World Play Project. 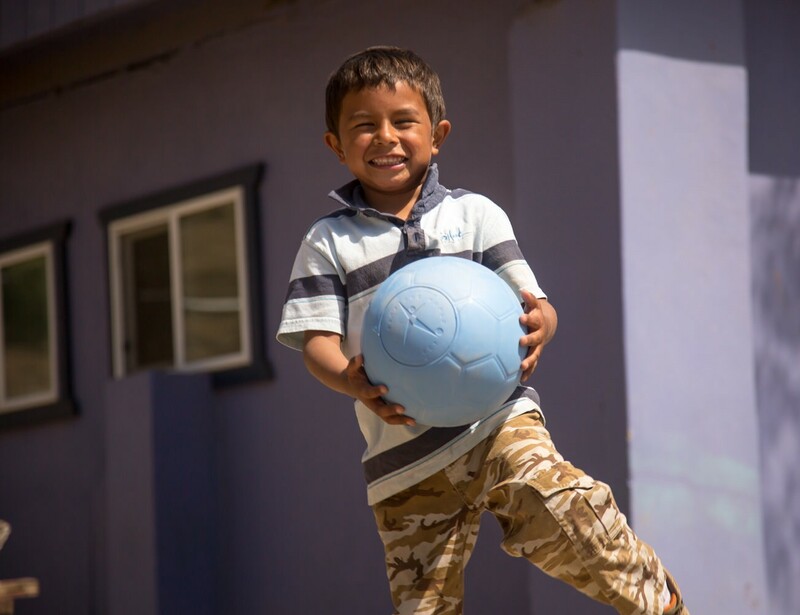 This ball is virtually indestructible. 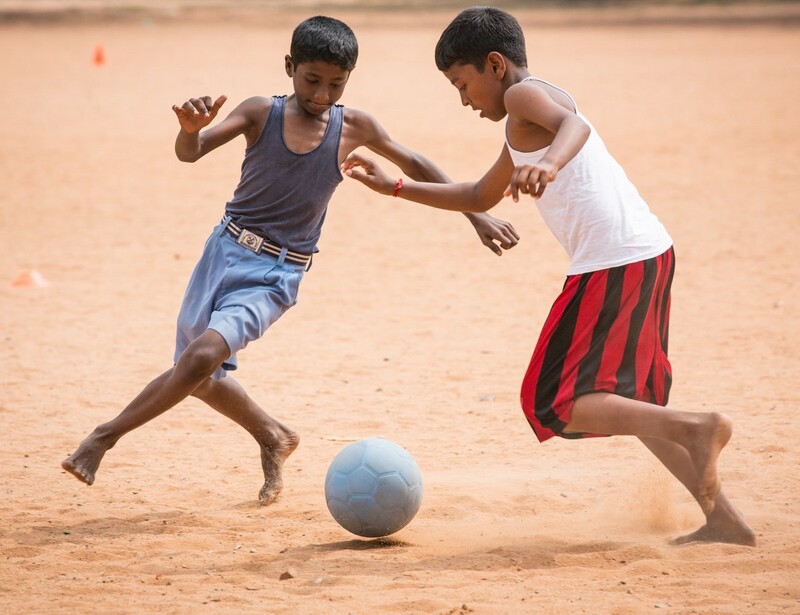 In contrast with regular soccer balls, the Futbol can handle years of play. 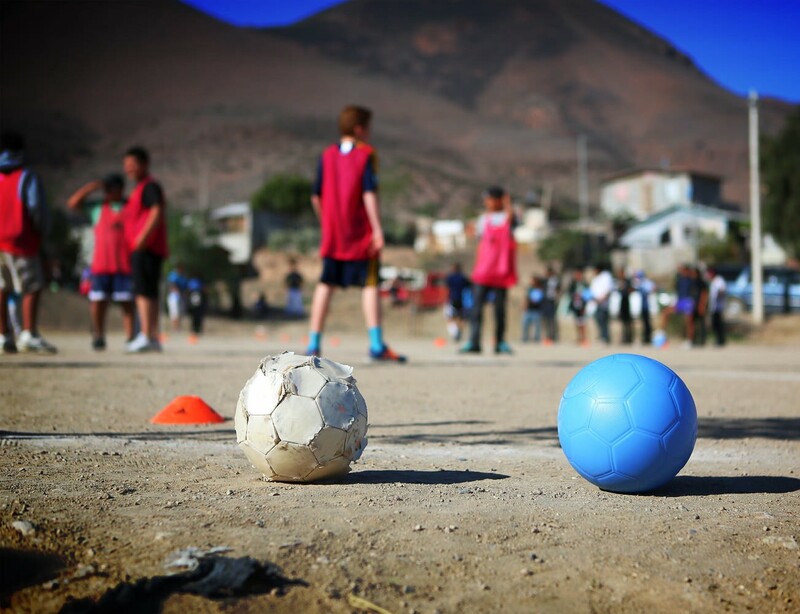 From broken glass to brick walls, this ball can take incredible punishment. You can crush it under a car or even kick it against barbed wire and just carry on playing. 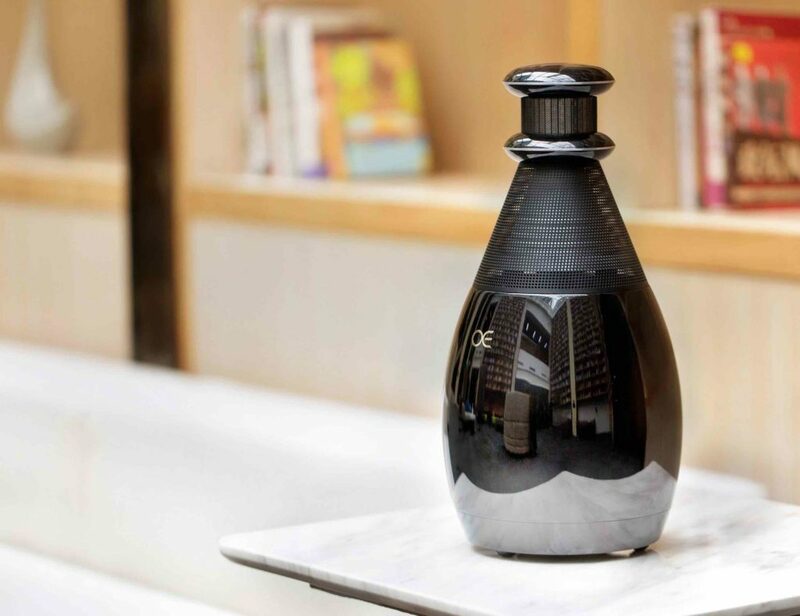 The ball will return to its natural shape, so you don’t need a pump. Furthermore, one ball should outlast dozens of ordinary soccer balls. 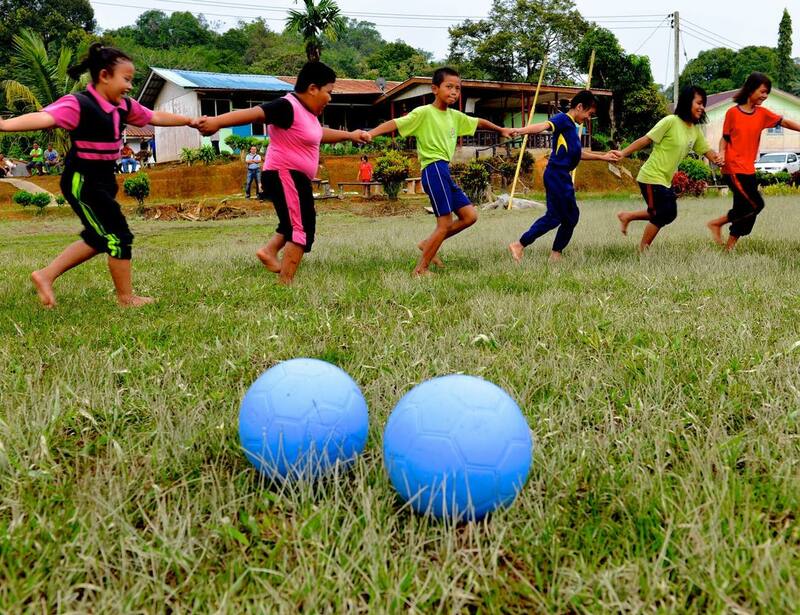 Designed for street games and third-world countries, the One World Futbol comes in adult and youth sizes. 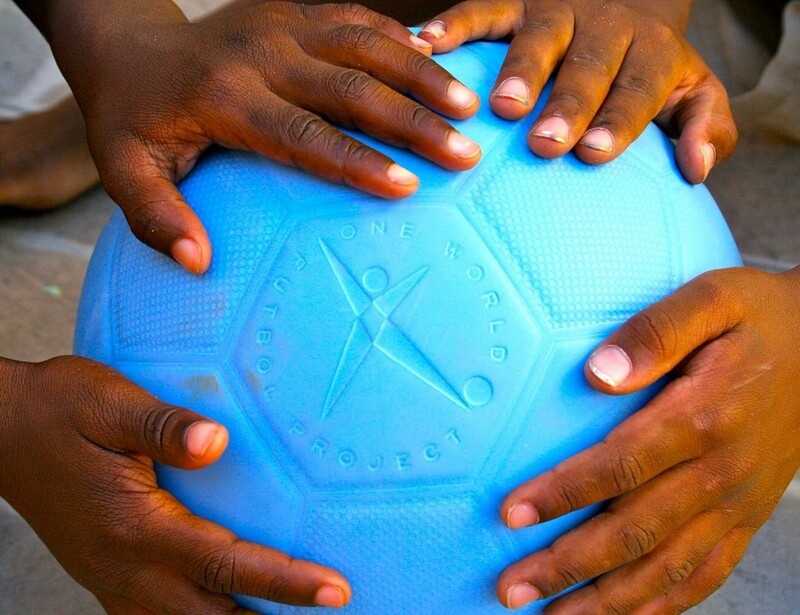 Plus, when you purchase one for yourself, the One World Play Project will donate a second ball to disadvantaged kids. 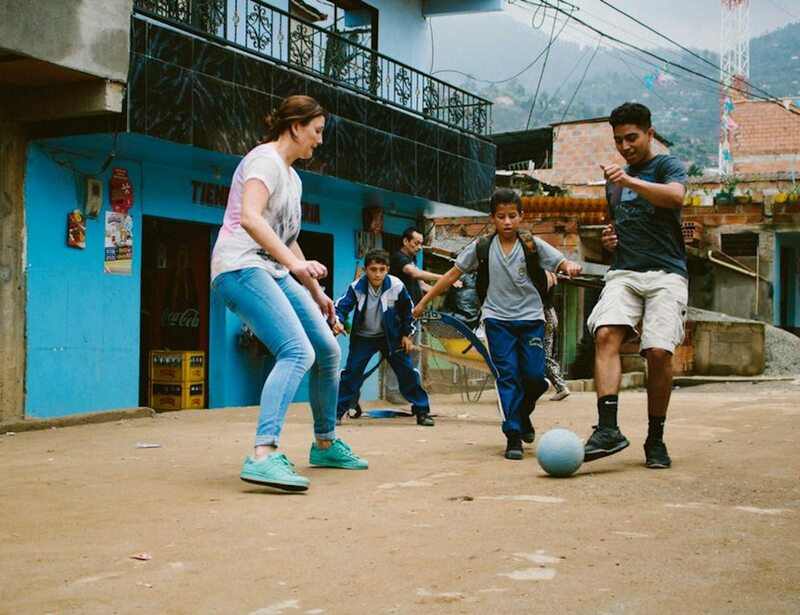 This means that you share the fun of soccer with communities around the world.